Aloha POS provides a multi-functional POS System that gives restaurant operators all the tools they need to boost sales and speed service. Staff can enter orders and payments, streamline food preparation and delivery, and improve operations. 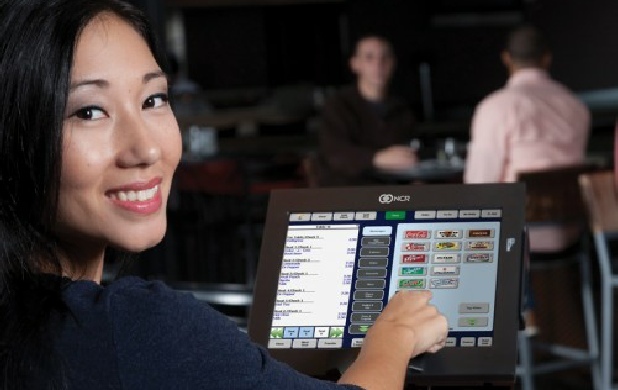 Request information on how Aloha POS can help your business today!